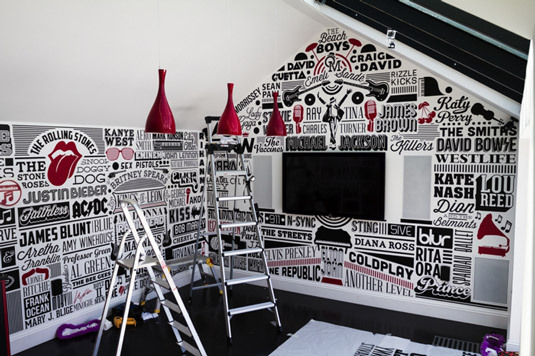 UK-based graphic designer Alex Fowkes recently did a typographic work for the home of British pop star, Olly Murs. 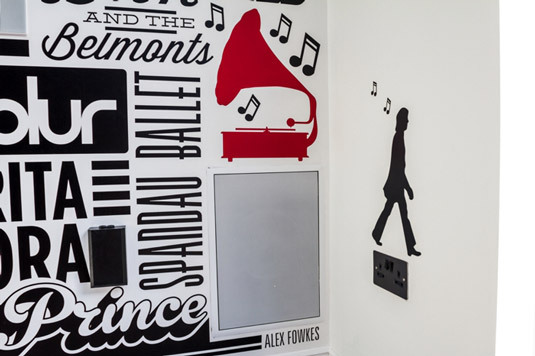 The mural features up to 200 artist names and plenty of illustrations that Fowkes managed to fit in alongside the artists’ names. 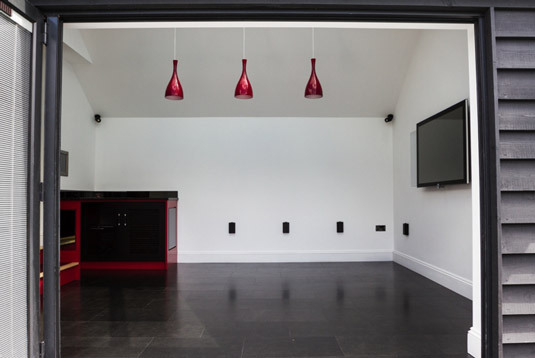 "The biggest challenge on this project was to make sure the vinyl fitted together and flowed around the room without being able to see seams or it seem to square or columned," said Fowkes. 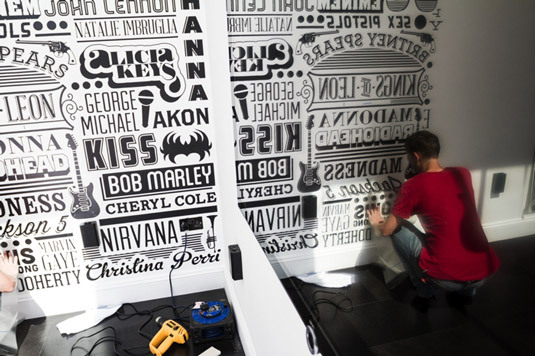 The result is a lovely room that has carefully positioned illustrations, details, and logos. 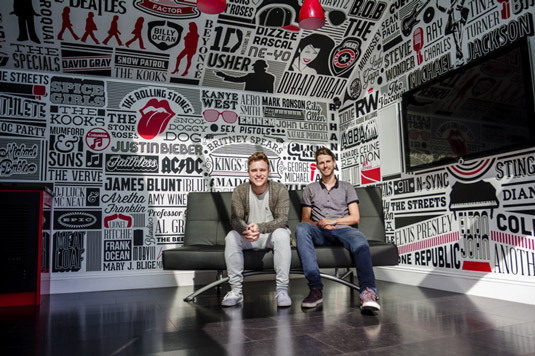 Olly Murs - Music Room from Rob Antill on Vimeo.